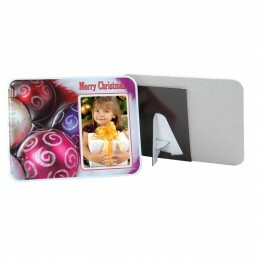 The puff frames combine the convenience of an easel frame and magnet for versatile display and use during the holidays. 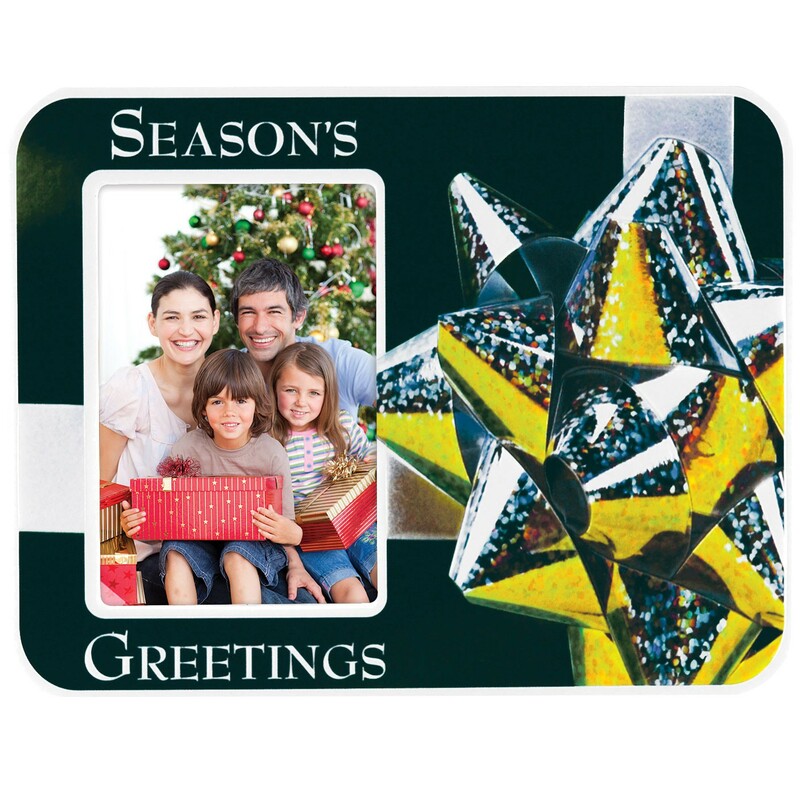 Its colorful tactile vinyl surface adds appeal to any holiday decor. Overall Size: 4-1/4" x 3-1/2"